Hurtigruten operates a fleet of 14 ships that ply the waters of the Norwegian Fjords, Greenland, Iceland, and Antarctica. Their current fleet consists mostly of classic ships, ships built in the late nineties, and ships built after the millennium. They offer coastal cruises, expedition cruises as well as a ferry service, but their cruising focus is on adventure travel. 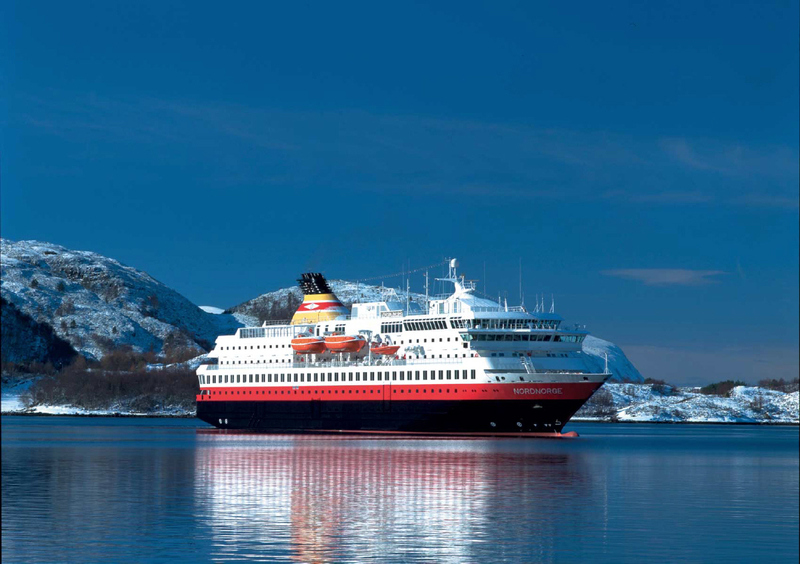 Since 1893, the Hurtigruten ships have been a hallmark of the Norwegian coast. On all of the 14 ships in today’s fleet you will find modern facilities carefully blended with true character. Its passenger and cargo ships have connected Northern and Southern Norway for over 120 years. In 1993 a new era began with the modernisation of Hurtigruten’s fleet resulting in 10 new ships being added to the fleet by the end of 2007. 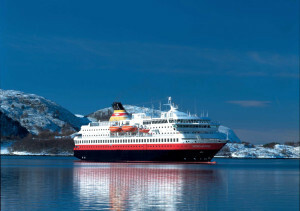 TDR, a British private equity firm acquired Hurtigruten in 2014. Since then, they provided the capital to refurbish four existing ships as well as acquire and refurbish their new ship, the Spitsbergen (2015/2016). In April 2016, they ordered two new hybrid 600-passenger ships for deliveries in 2018 and 2019.